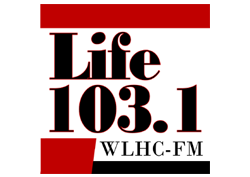 I truly am blessed to have one of the best jobs…playing music for All of our great listeners on Life 103.1 every morning and afternoon. Then riding home with you after work helping you to unwind! Being such a fan of music I still can’t believe I get paid to listen to music all day. When I’m not on the radio I love spending time with my family that includes my wife Connie and our 2 sons Matt and Brandon. We all have a great love for animals and share our home with a large collection of dogs and cats. Most of them were rescue animals who have given us such a joy as they give us unconditional love. I also enjoy riding and collecting motorcycles with my brother and sports!! Being an Ohio native my favorite sports teams are The Cleveland Indians and The Cleveland Browns…and of course The Ohio State Buckeyes!! My family and I love the state of North Carolina with the beautiful mountains to the incredible ocean at the Outer Banks. 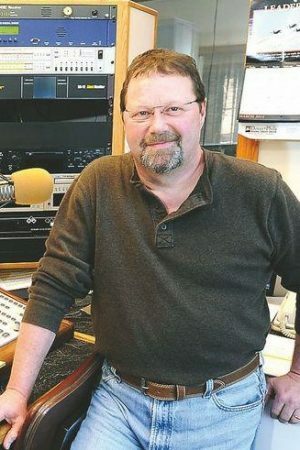 I hope you will join me every afternoon as I play Timeless favorites on Life 103.1!